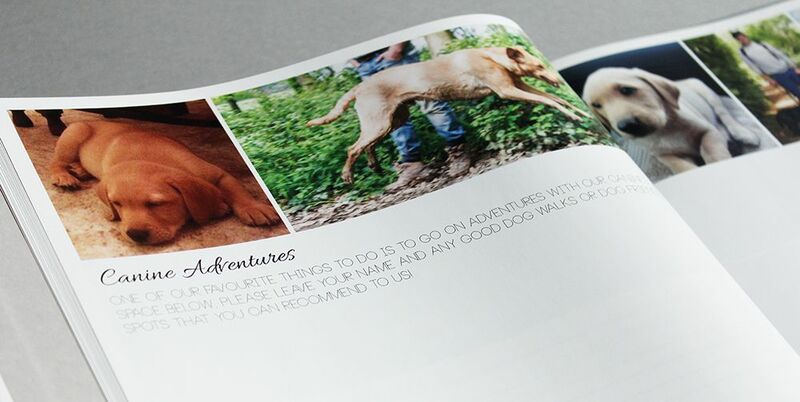 This was such a special project to work on! 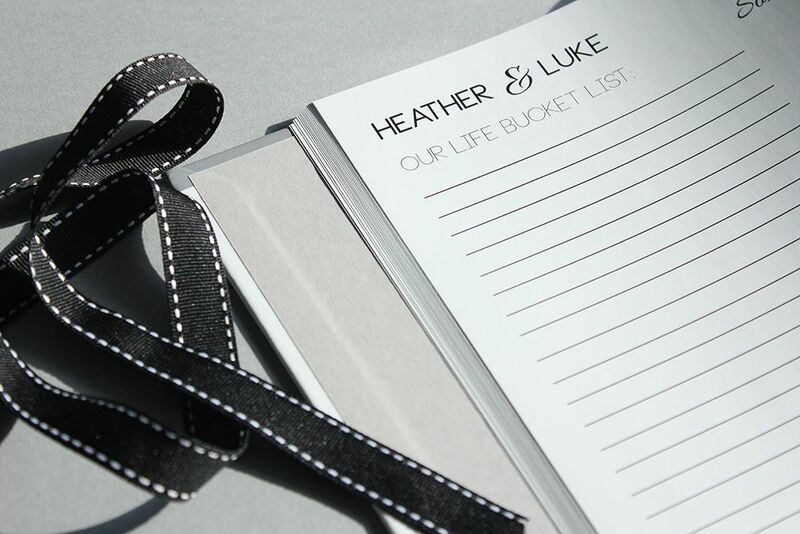 Luke contacted me about creating a surprise personalised wedding guestbook for his fiancé Heather to give to her on the wedding day! 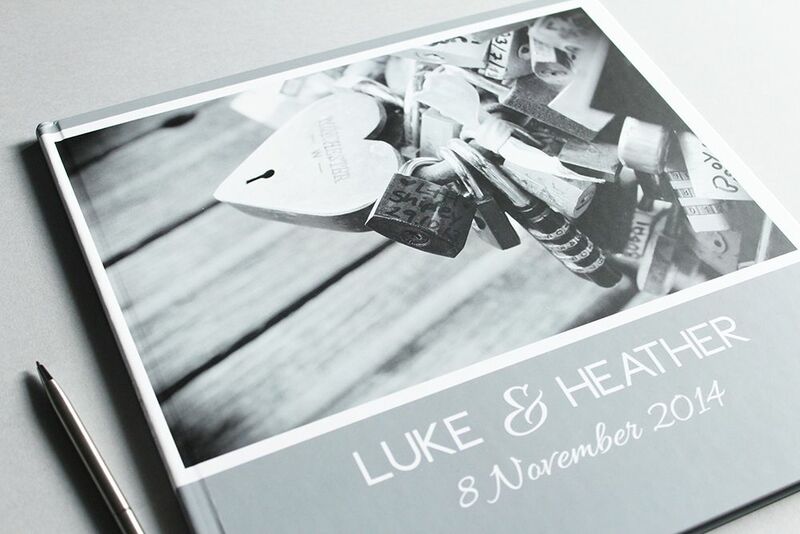 I just loved the whole idea and how Luke had decided to give it to her as a surprise! 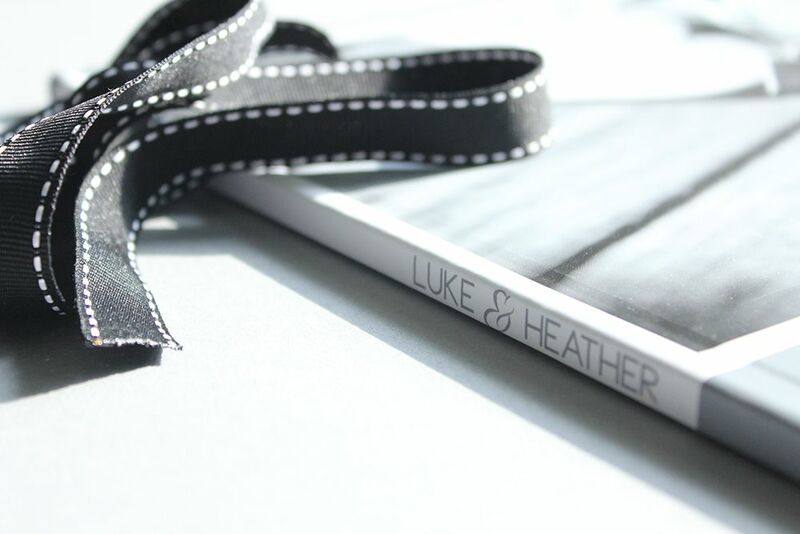 The couple actually met while they were in kindergarten – so Luke asked if there was any way we could include some kindergarten photographs into their guestbook – Absolutely! 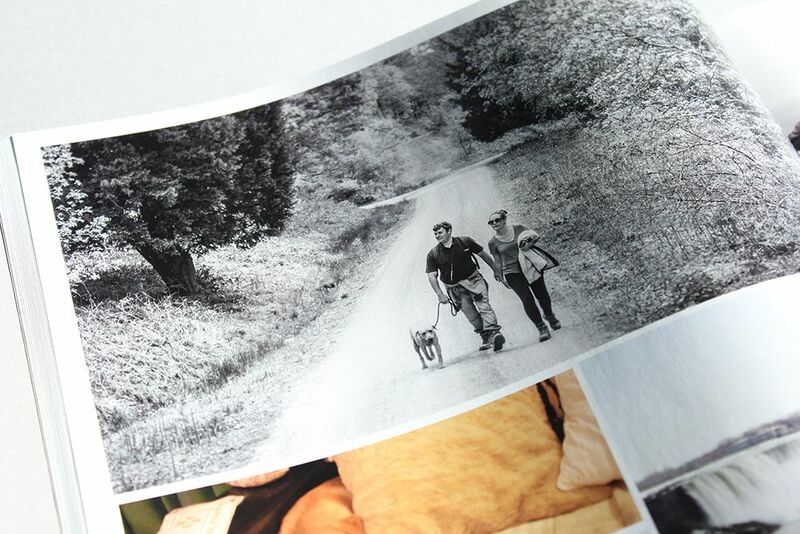 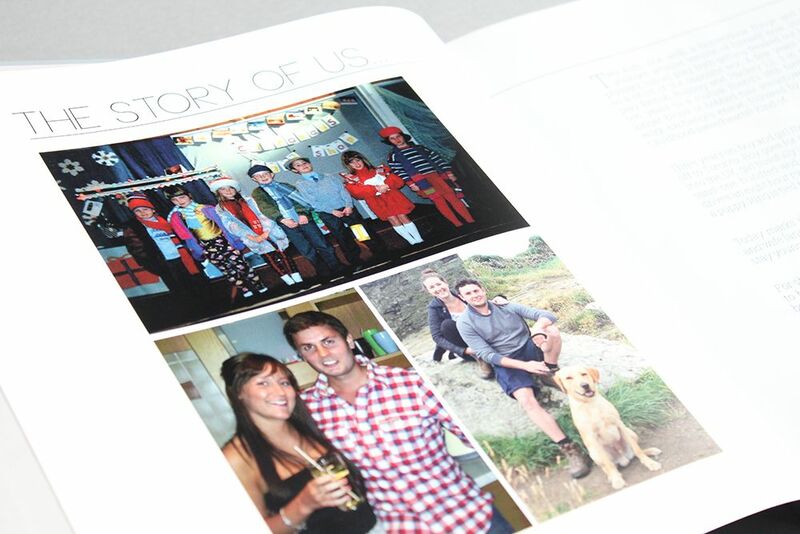 Luke scanned in some old photographs and sent them over and we created a bespoke page to the front of the book detailing how the couple met in a little “The Story of Us” spread. 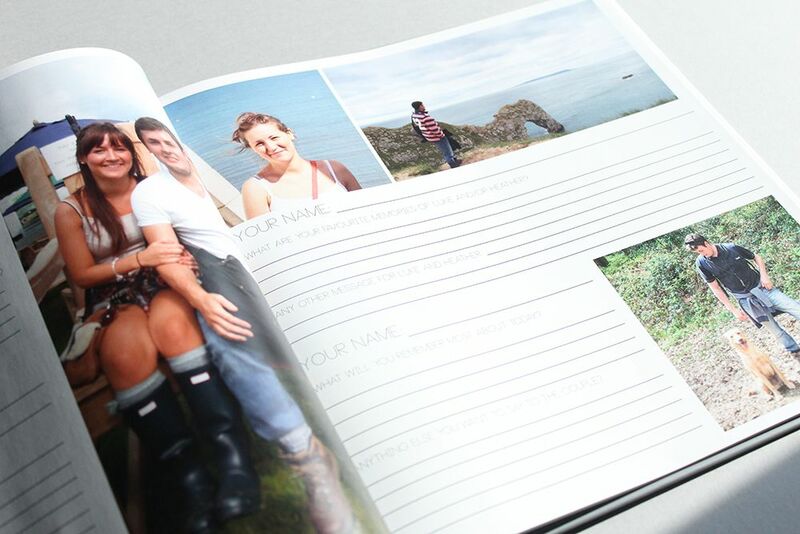 Such a lovely way to personalise a guestbook so that it really is super special and unique to them! 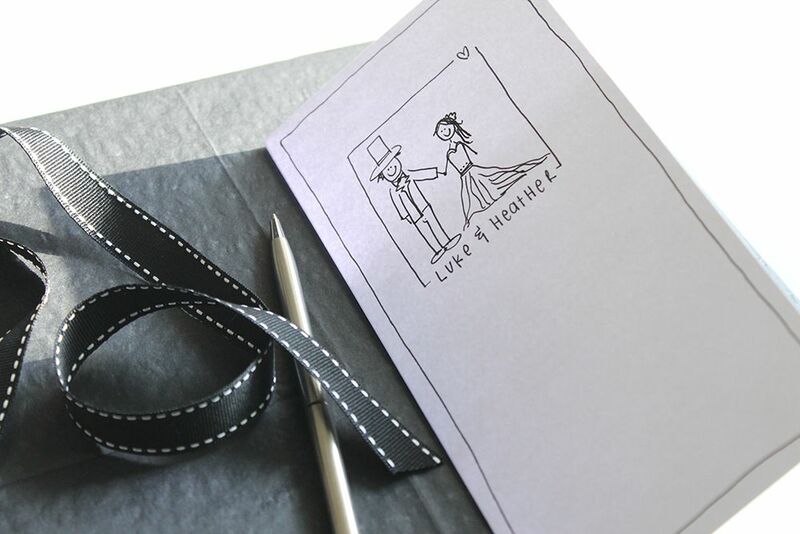 I just love how unique this wedding guestbook turned out – and I’m sure it is something that this couple will treasure forever!